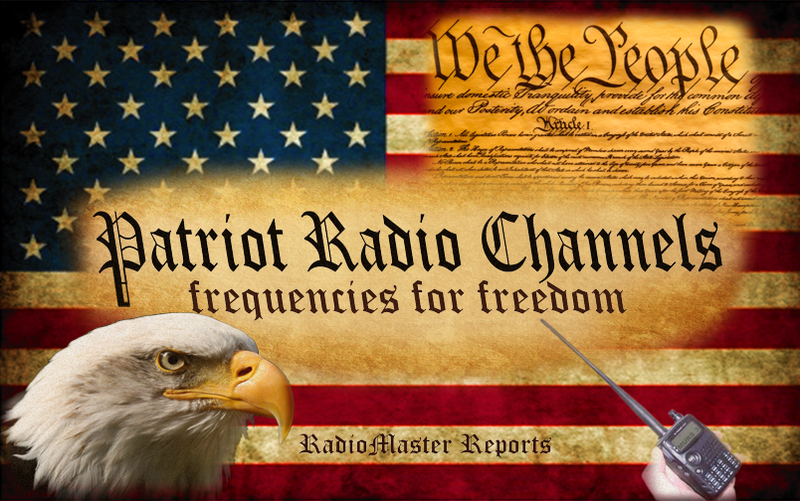 Information for Survivalist, Prepper, or SHTF Survival Communications using Single SideBand CB radio around 27 MHz. 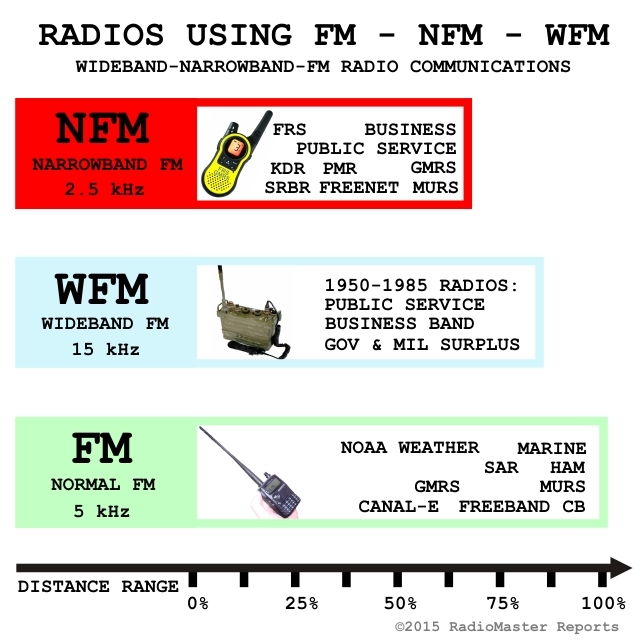 Freeband frequencies around 27 MHz CB have been widely used by thousands and thousands of freebanders worldwide over the past 40+ years. 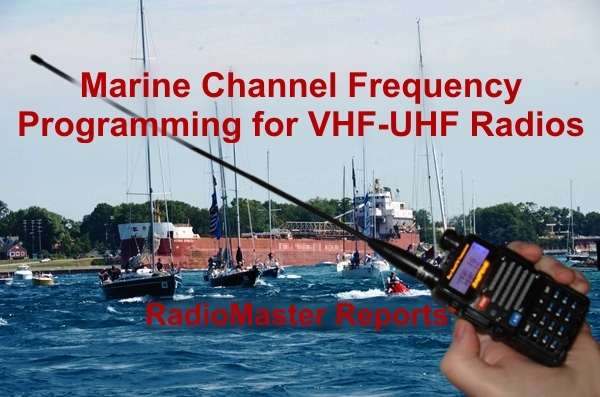 Here in this list, we document the best and most common Single SideBand (SSB, USB, LSB) Freeband frequencies useful for Survivalists. We cover mainly SSB because it is by far the best method. 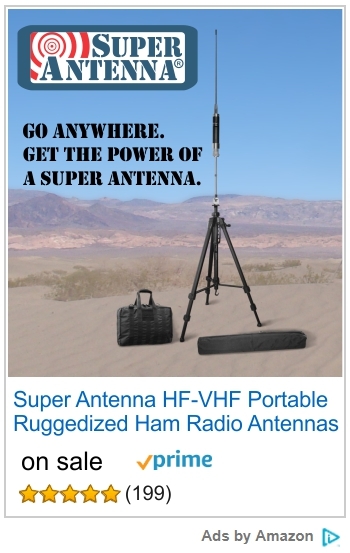 SSB is so much better than either AM or FM, that it should be the the prime choice of survivalists and SHTF preppers everywhere, for direct communication over wide areas between mobiles and base stations.